1. 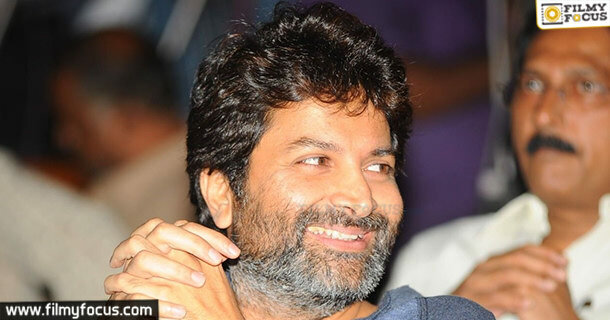 Trivikram real name is Akella Naga Srinivas Sharma was born in Bhimavaram, Andhra Pradesh. 2. He Completed M.Sc in nuclear physics from Andhra University as a gold medalist. 3. 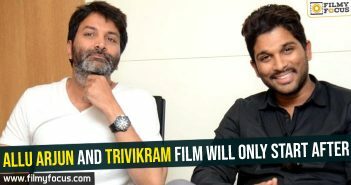 Trivikram used to work as tutor for comedian Gautam Raju’s children, and slowly developed contacts in the film industry. 4. 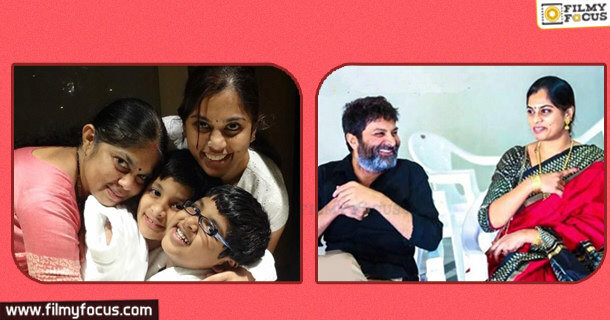 He Worked as an Assistant director Under Posani krishna Murali for 4 years in his career Initial days. 5. 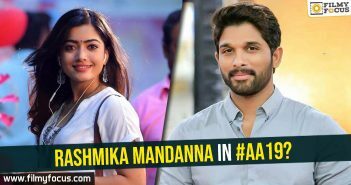 He is married to Soujanya, niece of Sirivennala Seetha Rama Sastry. They have 2 children. 6. 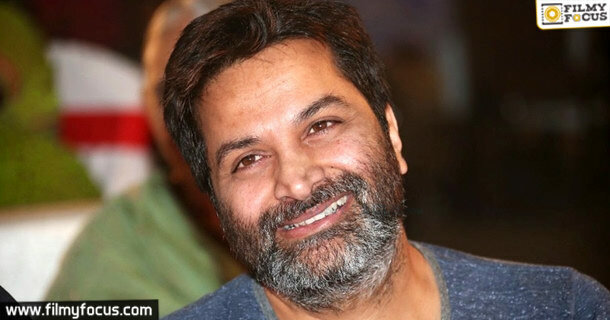 Trivikram crooned a song ‘Computersu Artsu Sciencu’ in his first directorial film, Nuvve Nuvve. 7. He Penned Lyrics for the films like Ravi Teja starer Oka RajuOka Rani and Pawan Kalyan starer Teen Maar. 8. 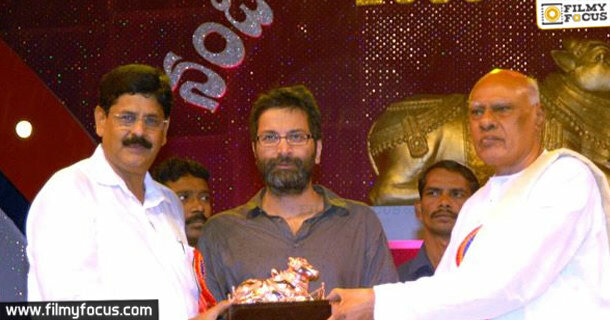 He won the Andhra Pradesh State Nandi Award for Best Dialogue Writer five times for his dialogues & 2 times won Filmfare Award for Best Director for Athadu and Attarintiki Daredi. 9. 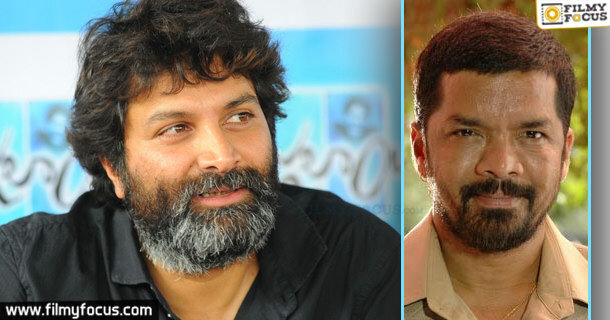 Sunil and Trivikram were roommates during their struggle period in industry. Interestingly, both of them got married on the same day. 10. 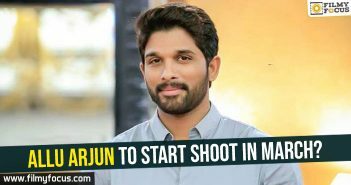 He is the Most wanted TV commercials director who directed Pepsi Ad with Ram Charan and Mahendra Singh Dhoni, Jos Alukkas Ad with Mahesh Babu and Celkon Mobile ad with Tamannah and Cricketer Virat Kohli, Navaratna Thailam Ad with Jr.NTR.